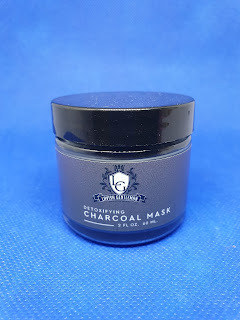 I've been using the charcoal mask I received for free from The Lavish Gentleman for a couple of weeks now, and I feel I can give a few opinions. Overall, I do enjoy using it on days I don't shave. 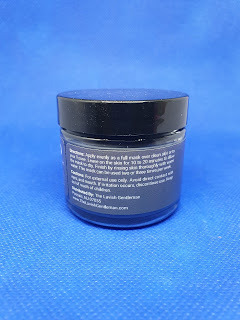 It goes on easily due to it's low viscosity, it don't flake when it's dry, and it comes of quite easily with a wash cloth and warm water. The active ingredients are activated charcoal and kaolin clay, both of which are absorbents. The rest of the ingredients list is, well, not long but has a lot of long words in it. Still a shorter and less scary than some of my beloved wife's facial masks though, so there is that. The big question is; does the mask make my skin cleaner / better / younger / faster? And the answer is... honestly, I'm not sure. It certainly don't make my skin any worse - but with the added focus I've had on my facial skin - especially in the area around my nose, which have given me a lot of trouble in the past - since I started using the facial cleansing oil from The Lavish Gentlemen daily, it's hard to say if the oil or the mask is doing the heavy lifting. I won't stop using it though; if it is helping I certainly don't want to backslide. As I said, I do enjoy using the mask twice weekly. 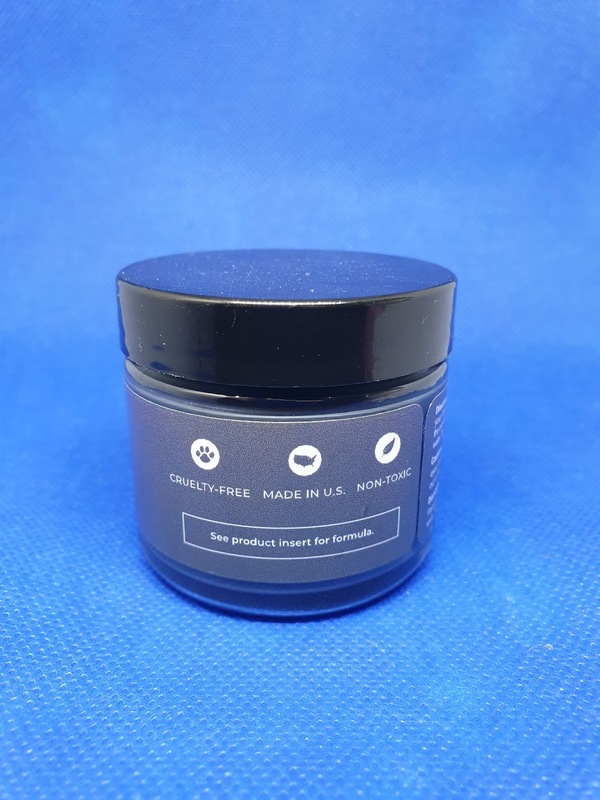 Some people might consider the asking price a little high (almost 24 USD / fl.oz at full price), but given how little I actually use of the product the small jar will last a long time. 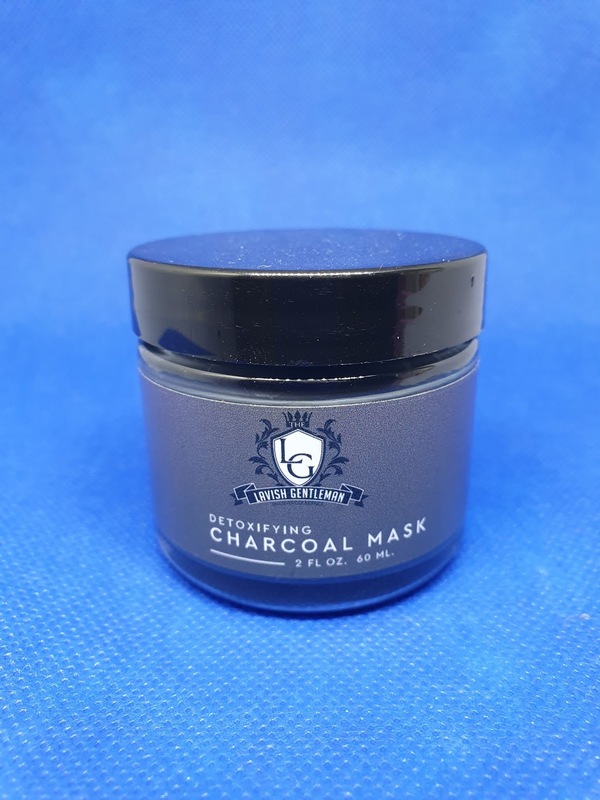 If you have trouble with oily skin or clogged pores, you can do a lot worse (and spend a lot more money) than trying the charcoal mask from The Lavish Gentleman. While you're at it you might want to grab some of their cleansing oil too; that have become part of my daily routine. I have mixed feelings about such products. 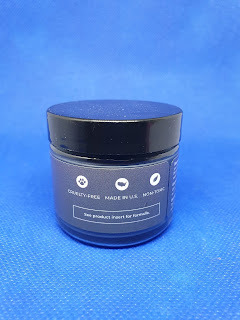 Fortunately, I don’t have problem or oily skin and find that a good bath soap (Cussons Imperial Leather usually) is effective for keeping my face clean and in shape. If, however, I had difficult skin I’d be trying various facial products. On the other hand my wife likes to slather her face with all kinds of creams and potions although the only makeup she wears is lipstick. She says it keeps her skin young (she’s 68). In the final analysis I’m happy because she’s happy and feels no urge to slather makeup over her face; happy wife, happy life.